Ladies and gentlemen, let the Kiko hysteria begin. I've sharpened my stilettos and painted my nails red, I'm ready to go crazy. Why? 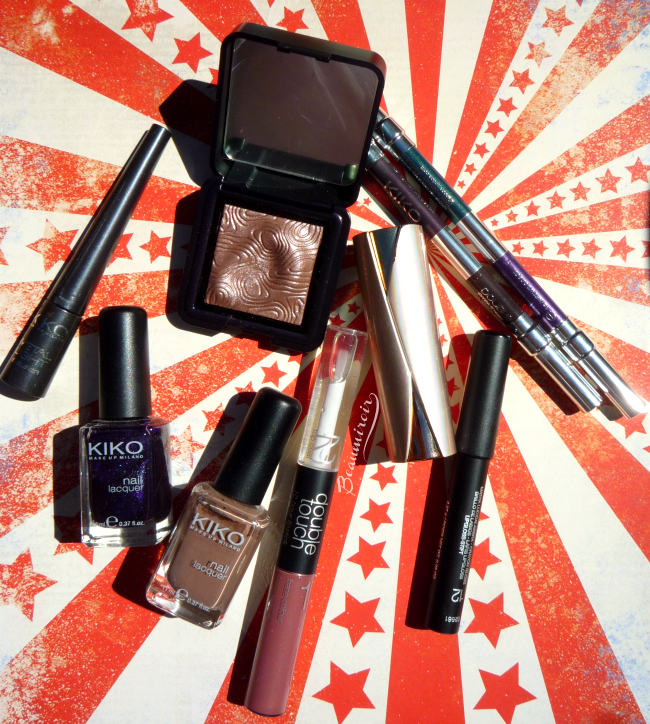 Because Kiko Milano, the Italian makeup brand, has launched a US online store (48 contiguous states at this time). Did you just hear me scream in contentment? If you're reading European blogs, you must have seen Kiko before, as the brand is very popular everywhere it's sold. It arrived in France while I lived in Turkey, and as soon as I moved back to the homeland, I joined the Kiko craze. 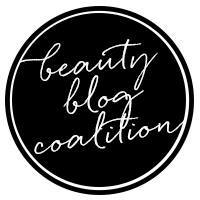 It's affordable, most products are excellent quality, and they launch really cool, trendy seasonal collections with great packaging very regularly. I still have a TON of Kiko in my makeup stash, and it's the band I've missed the most since I moved to the States. How can I express my love for Kiko? 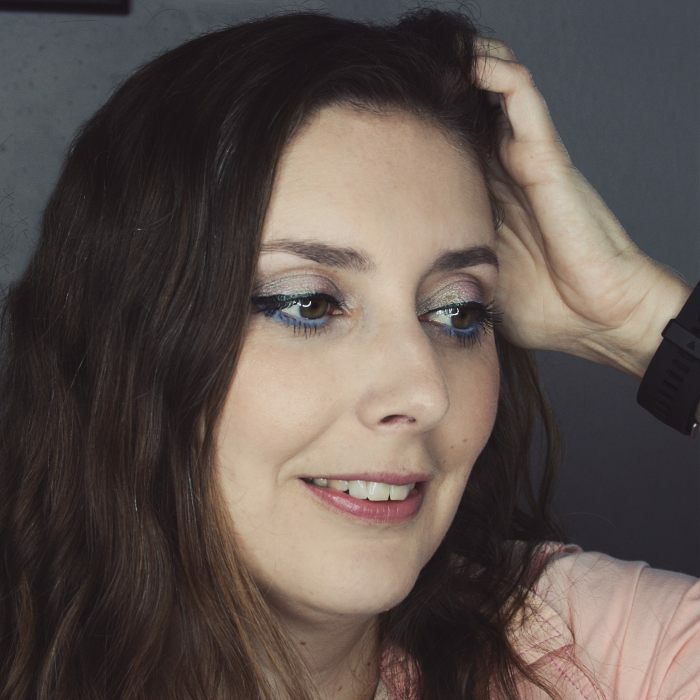 Let me say a few things: I wore some Kiko on my wedding day; Kiko makes my HG lipstick; when I looked at French blogger friends' reviews of limited edition collections, I got watery eyes from not having access to them here in the US; the launch of this US e-store is the best thing that has happened to me since the dawn of time (OK that one may be a little excessive, but not that much). 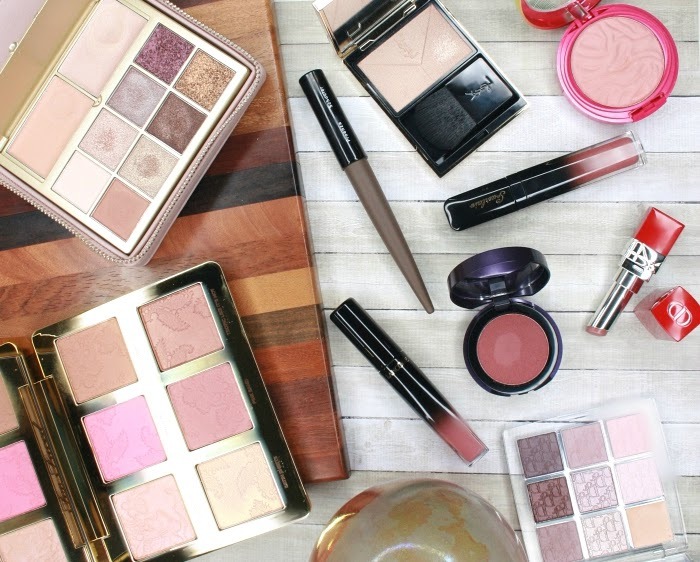 Anyways, today I want to show you some of my favorite products by the brand. Is everything they do awesome? Probably not, there must be some duds like everywhere else. But these products here are of the awesome kind! - Double Touch Lipstick ($12). This, my friend, is a dupe of MAC Pro Longwear liquid lipstick, except less drying. I wore it in Natural Rose on my wedding. - Velvet Mat Satin Lipstick ($9). Probably the best soft matte lipstick I know. I have 5 of them, and Strawberry Pink is my HG lipstick of all times. - Pencil Lip Gloss ($6). It glides and leaves an even layer of vibrant color, being nicely pigmented. I dislike having to sharpen it but otherwise it's a great little pencil. - Pencil eyeliners. The ones I have were all part of LE collections, but they're super pigmented, soft and vibrant across the range. Kiko does really good eyeliners in general, so I wouldn't be afraid to try their permanent ones. - Liquid eyeliners. Same here, mine are from past LE collections, but they're so fantastic that I trust the brand to make the same great formula for their permanent product. They're some of the most beautiful and easy to apply liners I've tried. - Water Eyeshadow ($14). This is Kiko's baked eyeshadow formula that can be used wet or dry. I have 4, they all create a nice wash of color when used dry and an vibrant, intense look when used wet. Beautiful shades with pretty shimmer. 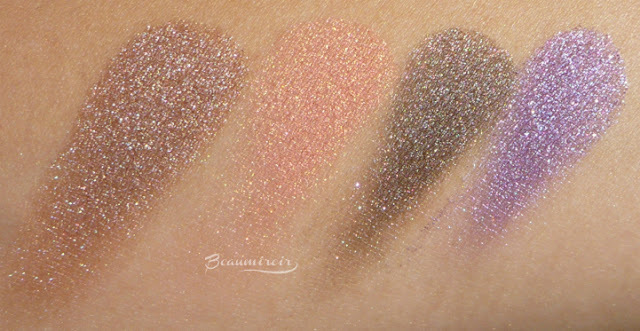 but they give you an idea of the formula's shimmer and luminosity. - Nail Lacquer ($3.90). Trust me, you can't get a better nail polish for less than $4. The formula is excellent, with nice opacity and a great texture, and did I mention it comes in more than 250 colors? They've launched other, more expensive lacquers recently but I haven't had a chance to try them. Yet. Products I tried and didn't love so much: not so many really. I haven't been too impressed by their mascaras in general. I also didn't care much for a baked blush, it was too shimmery for my taste. Their Long Lasting Stick Eyeshadows are fine, but nothing to write home about (most people love them though so they might be worth trying). Right now there's a sale on the website with some products discounted up to 50% off, and shipping is free with any $35 order. Have you ever tried a product by Kiko? Are you going to order from the new website? Let me know what you get! I have never heard of this brand before but I will definitely check them out, love! Thanks! You should definitely check them out! I hope so too! I'd love to be able to drop by the mall and just get a lipstick or an eyeshadow, without having to reach $35 to get free shipping! Ooooh I'm gonna have to save this somewhere! I hear Belgium is getting a Kiko store soon! Oh you're gonna love it! There are only a couple stores in the US, I wish they could open one near me! And I like your blog a lot! Very professional and interesting! Thanks for following Alice! 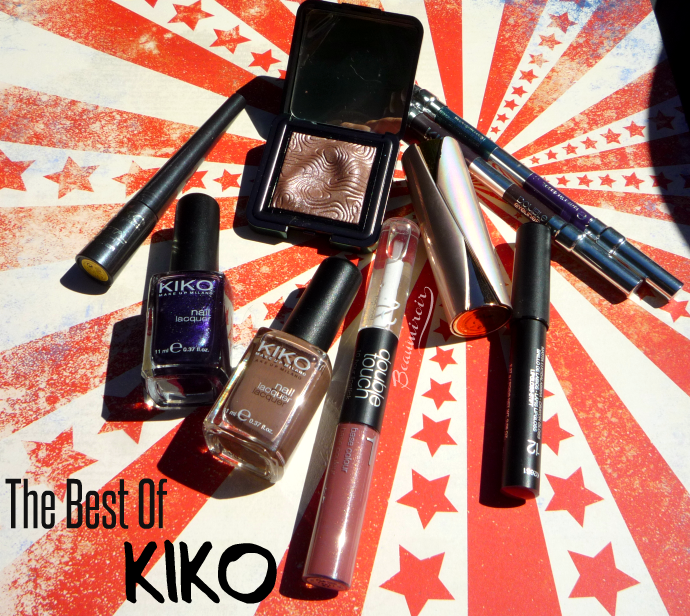 What's your favorite Kiko product?